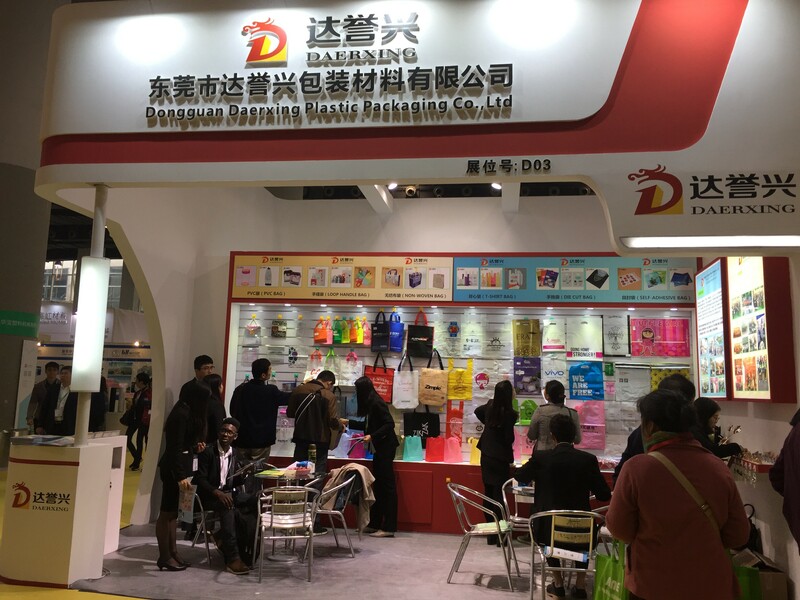 Guangzhou packaging Fair from 1st March to 3rd March. 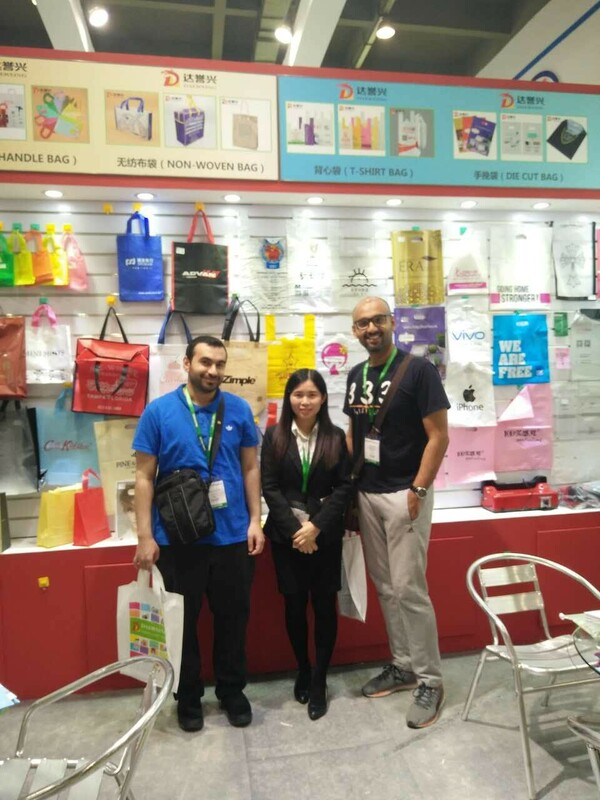 Through the collective efforts of everyone,booth with a unique style of decoration and people look refreshing. Because of this, it attracted a large number of customers to inquire and spot three orders on the spot.